"Dig the way SY’s oddly tuned guitars chirp and chime where they used to gnash and grind and tell me you can’t practically smell the folkie aroma wafting like patchouli, imbuing the proceedings with a sweetly psychedelic vibe not unlike (the Byrds) ... sure, Thurston Moore and company can still knock out a noisy punk stomper when the mood strikes ... but it’s the arresting delicacy of the quieter, dreamier tunes that’ll really rip up your emotions. B+." "... this is the band at its most intimate. The SY love album? ... of course, this is love and pop through SY's revealing lens ... there are still plenty of the band's familiar musical leaps into the void with free floating instrumental diversions and digressions. But most striking is the abundance of catchy melodies, smartly and effectively handled ... with many songs marked by simple yet hummable leads. It almost makes you wonder what would have happened if Television and Peter Frampton had worked together. That's a compliment." "Four Stars ... has the lightness of touch and adventure you'd normally get from a band on their debut, not veteran explorers making their 21st album ... Rather Ripped sees Sonic Youth reinventing themselves again. This is as close to a pop album as they've recorded. Discernible influences are not so much the usual Glenn Branca or the darker Velvet Underground but the Ronettes and the Crystals ... Kim Gordon's shared vocals have certainly never sounded sweeter; songs rattle along on a succession of killer bubblegum riffs from Thurston Moore, who sounds thrilled to discover a new dimension to his playing ... the band sound riotously playful ... contains some of the best music of their career. An extraordinary state of affairs in Sonic Youth's 25th year." 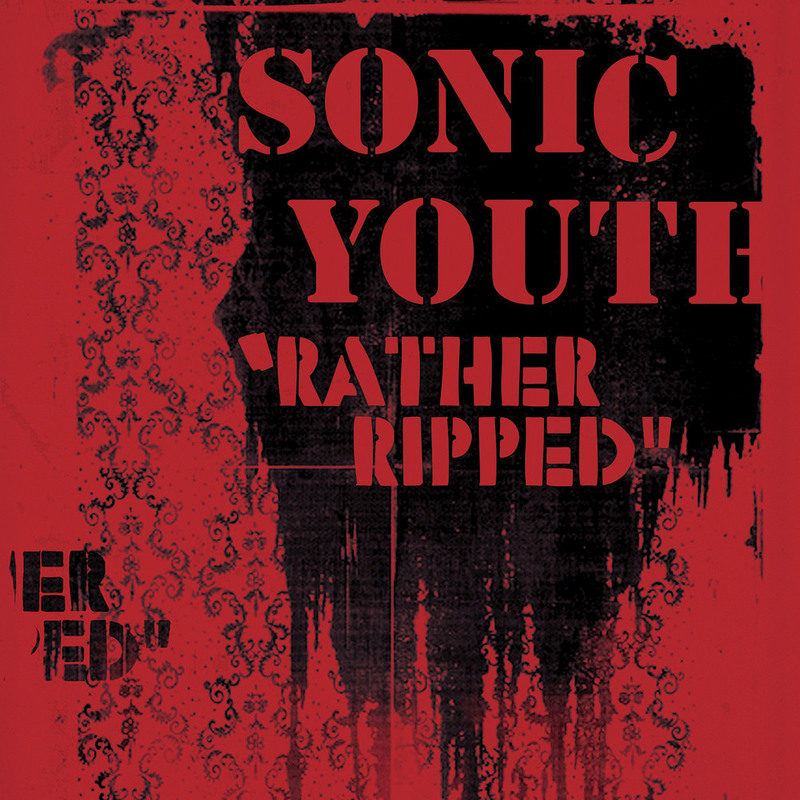 Rather Ripped contains some of Sonic Youth's most poppy and accessible songs, co-produced by John Agnello working with the band for the first time. The 2006 release marked the end of Sonic Youth's nine-album run on Geffen Records as well as the departure of guitarist and producer Jim O'Rourke, who joined the group in 1999.